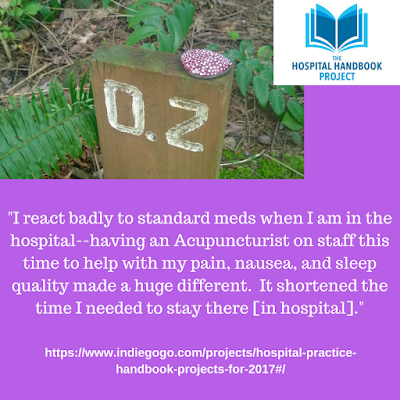 Two of our hospital-practice Acupuncturist colleagues, Stefanie Beniek, LAc. 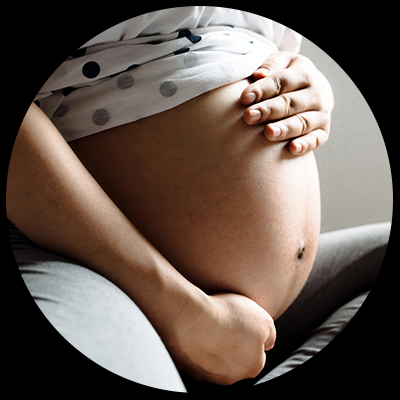 and Claudia Citkovitz, PhD, LAc, are teaching a course for practitioners on Birth Basics in Minnesota, June 24th - 25th, 2017. You can register for Birth Basics: Acupressure, Acupuncture and Chinese Medical Diagnosis in Birth online. 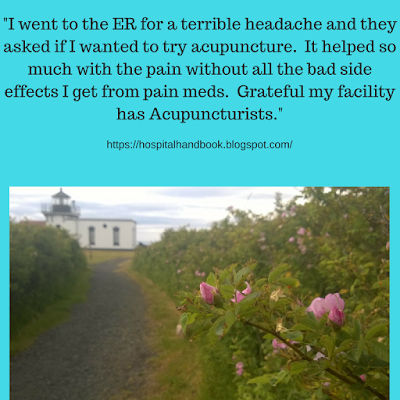 "Use acupressure and acupuncture . 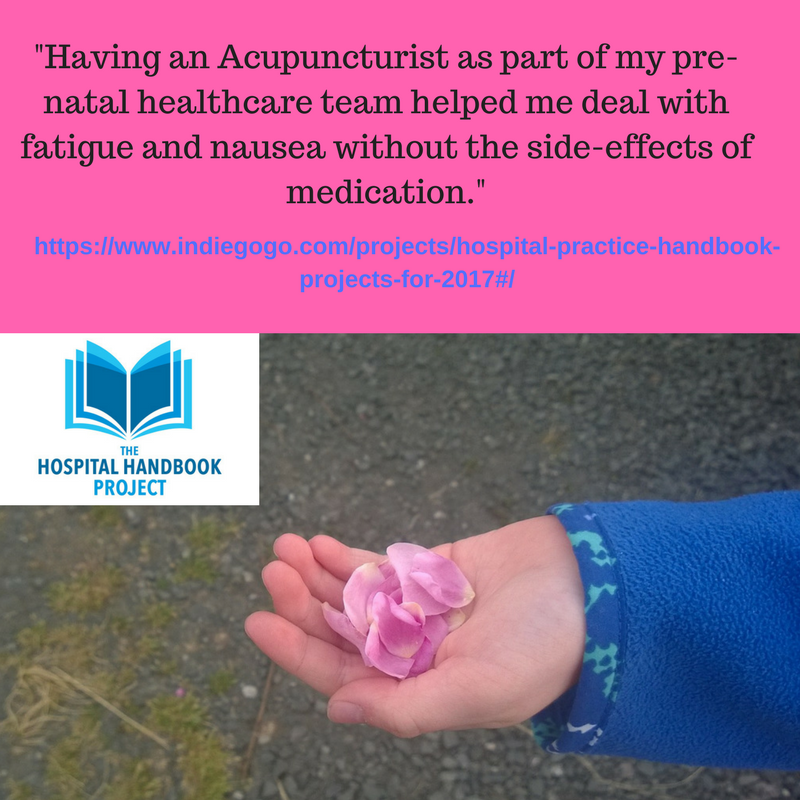 . . to facilitate labor progress and comfort during a normal labor"
"Help patients prepare for labor with acupressure and acupuncture . 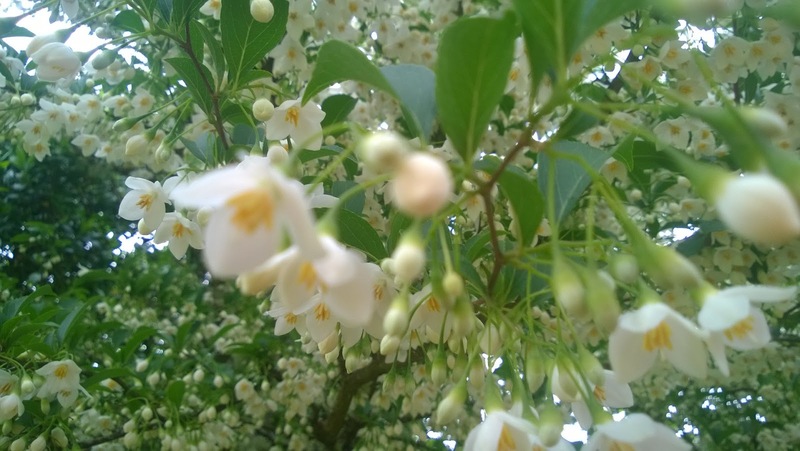 . . Chinese-medicine based movement, imagery and self-massage"
See the full course description at Family Tree Acupuncture website. Stefanie Beniek, L.Ac, works with Allina Health at Mercy Hospital's MotherBaby Center in Minnesota, where she provides care to inpatients in Labor and Delivery and Postpartum. As founder and clinician at Family Tree Acupuncture in South Minneapolis, she specializes in fertility, pregnancy, labor and delivery, and postpartum care. She has great passion for teaching patients and other medical providers to understand the breadth Traditional Chinese Medicine has to offer in obstetrics and gynecology. Claudia Citkovitz, PhD, L.Ac. 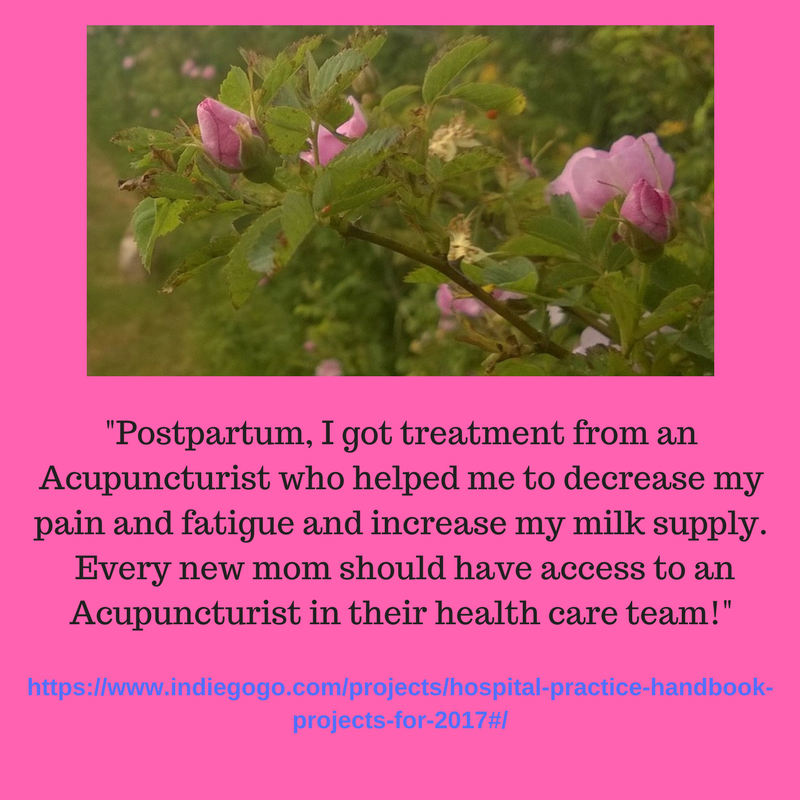 is one of the nation's foremost authorities on acupuncture treatment for Labor and Delivery as well as patients recovering from stroke. Claudia is the director of the acupuncture program at NYU Luthern Medical Center, a 466-bed community hospital in Brooklyn, NY. Through the program, she provides care to inpatients in the Neurological/Orthopedic Rehabilitation and Labor and Delivery units, hosting licensed practitioners, PCOM Master's students, and ACTCM and OCOM doctoral students for didactic and clinical intensives. 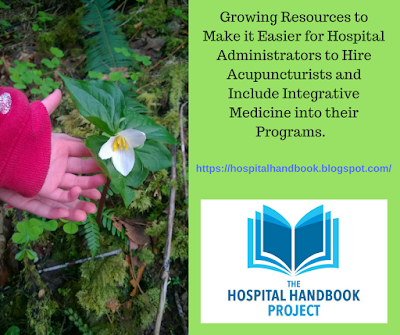 Support the work to make it easier for hospital administrators to hire Acupuncturists at our spring fundraiser or our website. Q1: Can this be a tax write-off? A: No. 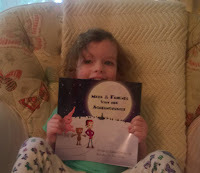 The contributions from the crowdfunding campaign page and website go to my business account, De-Stress Vets, LLC. It is an LLC, not a 501c entity. 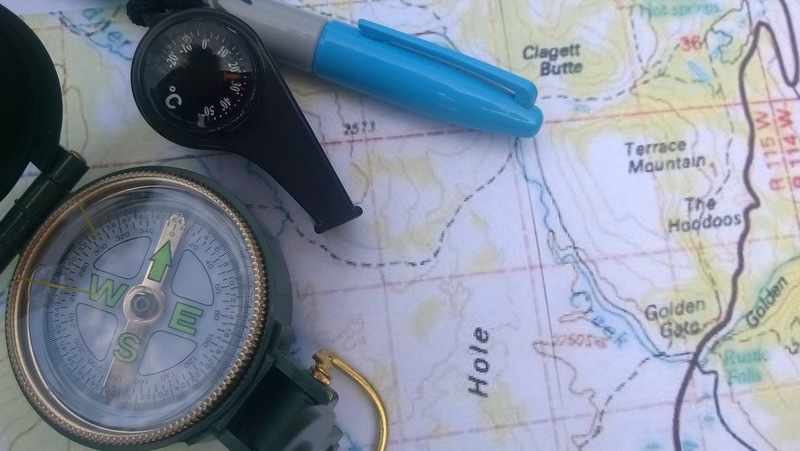 Only donations made to 501c entities (official non-profit legal status) are tax-deductible. That is why we use the language “contribution” instead of “donation” whenever we can, to try to avoid the confusion. To help clarify, I have put several notes on the HH blog and website explaining contributions are not tax-deductible. Q2: What is the difference if I contribute through the crowdfunding page or the website or write you a check? You can choose a “perk” from various packages. highest % of your contribution goes to pay fees of using the site and payment processing fees. I receive the money 2+ weeks after the campaign has ended. If a perk is chosen, less of the overall money goes directly to the Hospital Handbook Project costs. 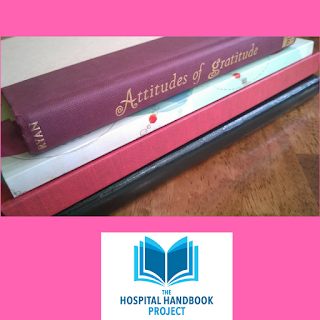 Contribution goes directly to Hospital Handbook Project costs. A small % of contribution goes to processing fees. 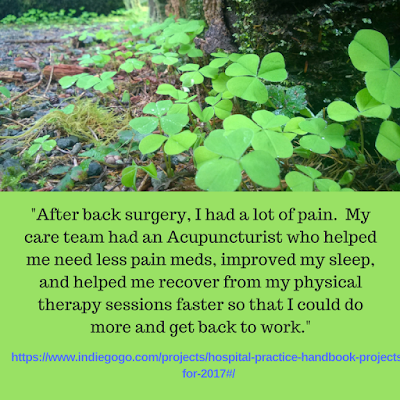 Support the work to make it easier for hospital administrators to hire Acupuncturists and for Acupuncturists to grow their professional community at our spring fundraiser or our website. Are you or a loved one dealing with the side effects of cancer treatment (nausea, fatigue, digestive problems)? 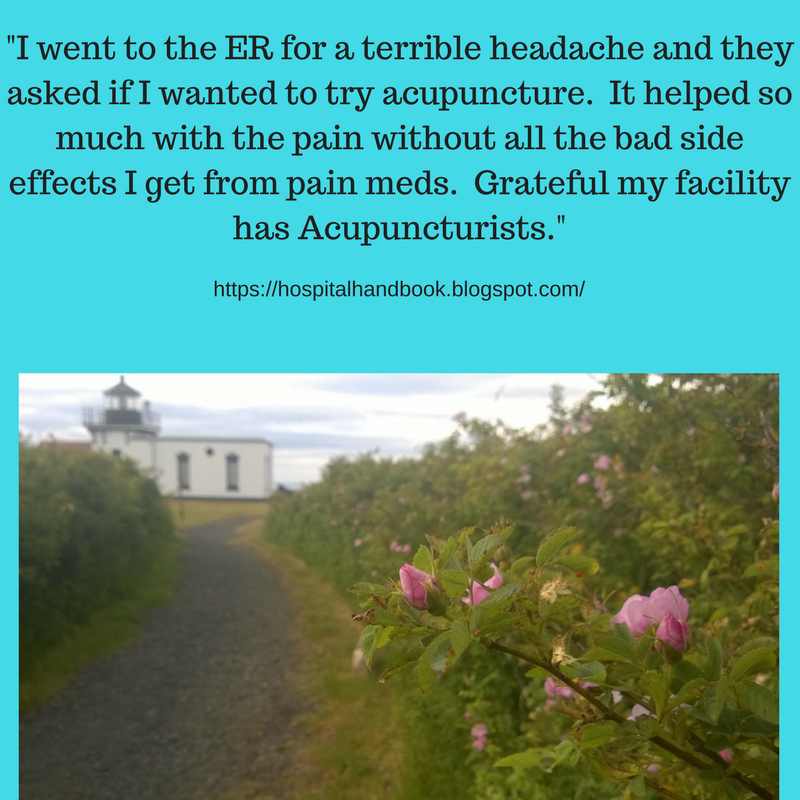 Acupuncture can help. 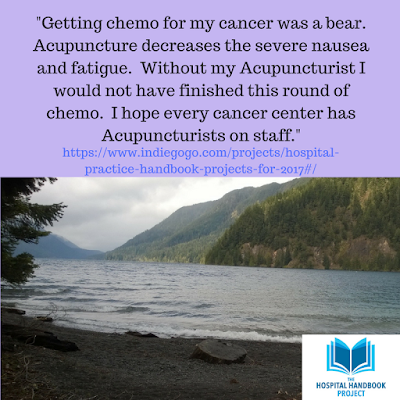 Help us grow the community of Acupuncturists trained to work in cancer care centers today by contributing at our spring fundraiser or our website. The Silo Problem: It is easy to exist in silos. You may be alone or starting something new (new program or a new hire), but you don't have to reinvent the wheel. Instead, connect to us, to this living resource. 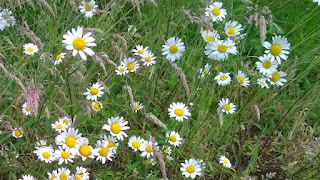 The Solution: Instead of reinventing the wheel, or forging a new path with no compass, learn from the wisdom of others. Let this, a living resource, be your guide or, at least, a rough map. At the Project, we are sharing wisdom. We are learning from each other. Contribute to this work today! If you or your company/program want to sponsor or co-sponsor a specific project, like the Webinar Series, contact me. 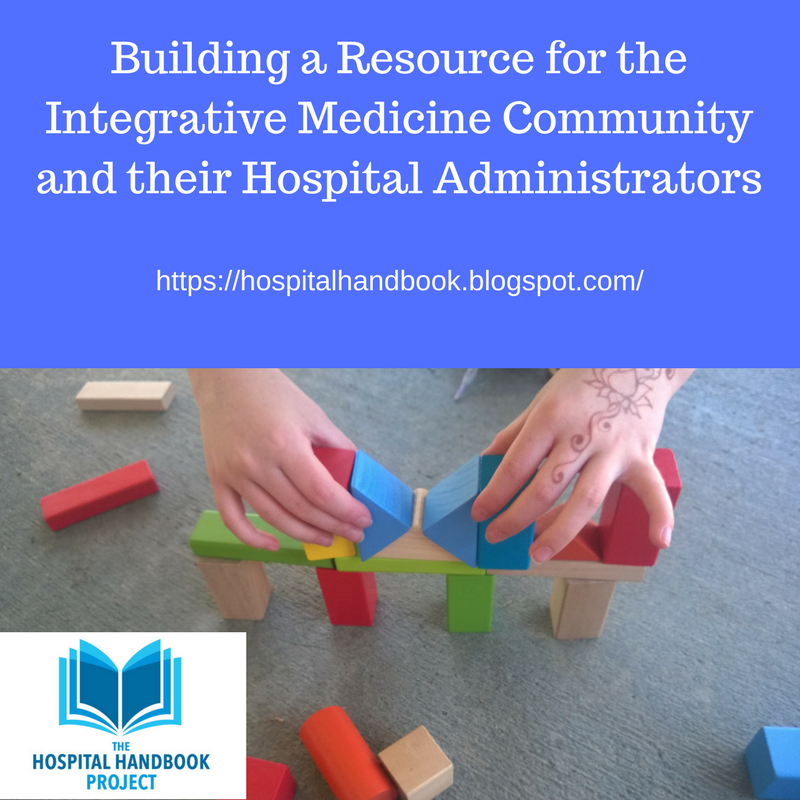 The most important thing I do at the Hospital Handbook Project is create space for others to share wisdom and create connections. 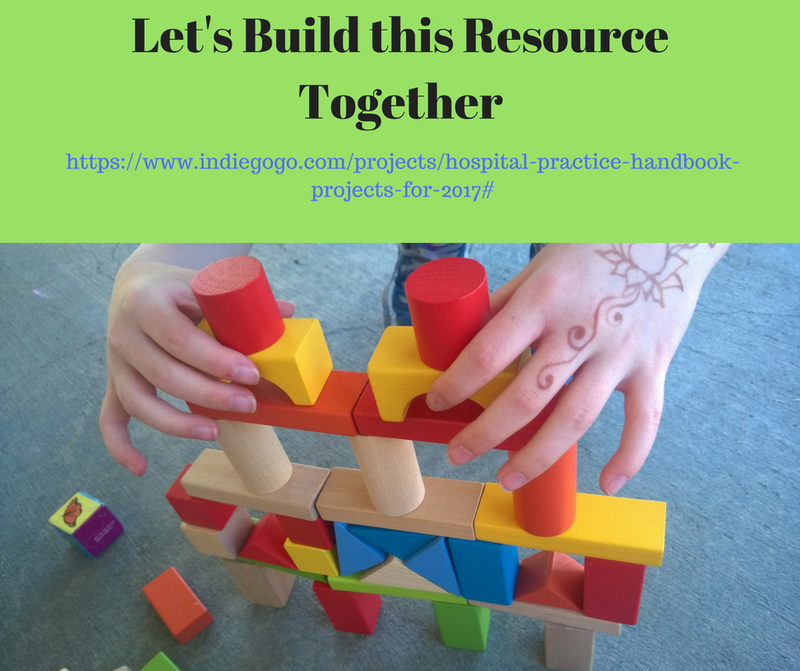 Please contribute $5 or $25 today to support the Hospital Practice Handbook Project resource. Thank you. Love Chocolate? Love Coffee? Love YETI mugs? "Count your blessings; not your worries." When I take care of myself, this is much easier than when I am stressed. 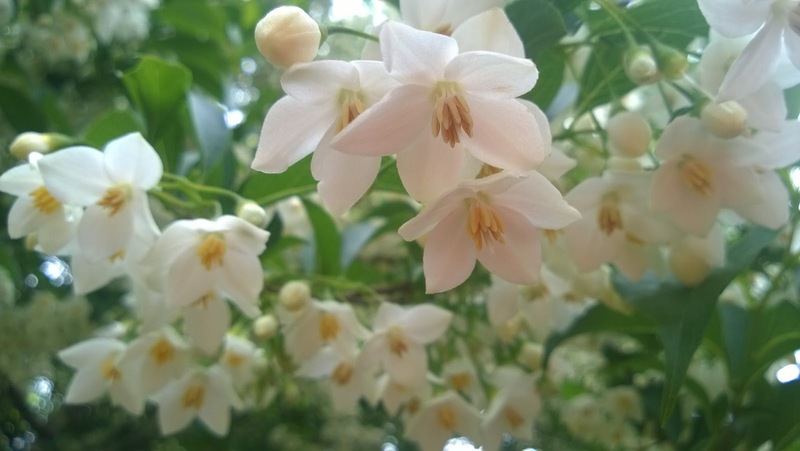 And, rarely do I consider the 2nd or 3rd order effects of expressing sincere gratitude; I just do it because it is a healthy frame of mind for living life. However, today I was made aware of how a sincere expression of gratitude I gave weeks ago positively affected someone. Don't hold back expressing your gratitude to others. 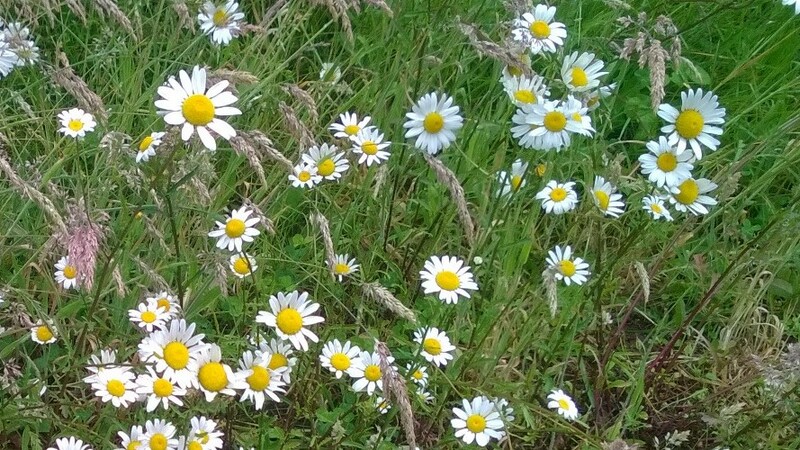 Small acts of kindness and appreciation are points of light in a world that can be quite dark. This is our last week of spring fundraiser. If you like these quotes, order the "Inspirational Package". Your contribution goes toward the cost of the items and the make-the-world-a-better-place work at the Project. This package includes the books: Attitudes of Gratitude how to give and receive joy every day of your life, Letting Everything Become Your Teacher, and the classic Book of the Way. Love Chocolate or Coffee? Check out the Organic Chocolate, Fair Trade Coffee, or YETI mug perks in the fundraiser. 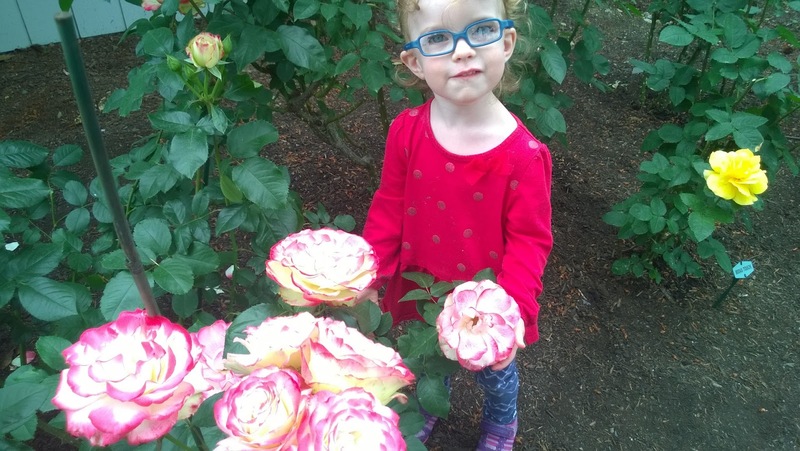 Spring Fundraiser Features--Only a Few Days Left! Just a Few Days Left! Claim Your Fundraiser Perk Today! 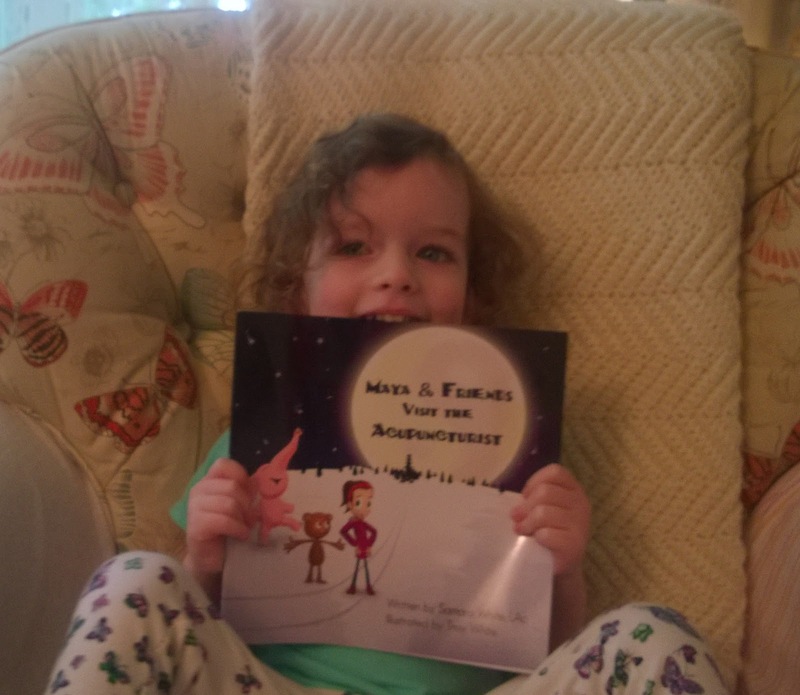 Just a Few Days Left in our Fundraiser! Grab one of the Perks today. Just 8 Days Left in our Fundraiser! Only 8 Days Left to Claim your one of the Organic Chocolate, Fair Trade Coffee, or YETI mug perks in the fundraiser. 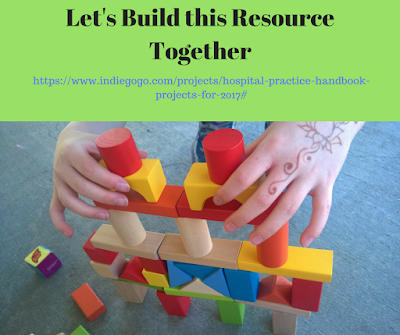 Contribute and be part of building this important resource today! If you are reading this after our fundraiser has ended, you can contribute at any amount via our website. 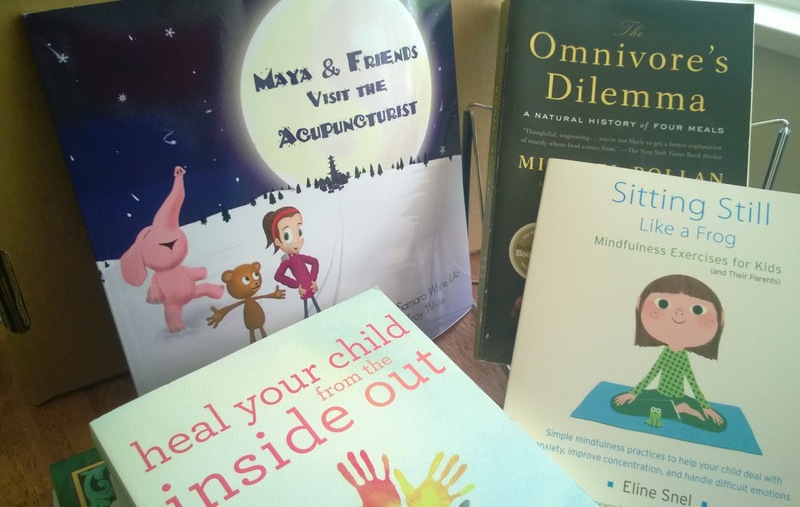 The "perks" packages are only available while the fundraiser is live. Love Coffee or Chocolate to Go with Your Philanthropy? Only 9 Days Left to Claim your one of the Organic Chocolate, Fair Trade Coffee, or YETI mug perks in the fundraiser. Interested in the Integrative Medicine movement into Mainstream Medicine? 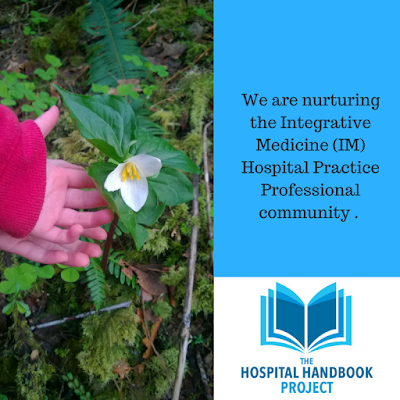 Check out the "Friend of Integrative Medicine" fundraiser perk. 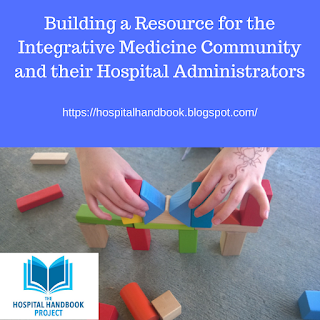 It has a key group of resources that explain the philanthropic work behind creating an escape fire for our U.S. healthcare system. Support the work to make it easier for hospital administrators to hire Acupuncturists and for Acupuncturists to grow their professional community at our website. 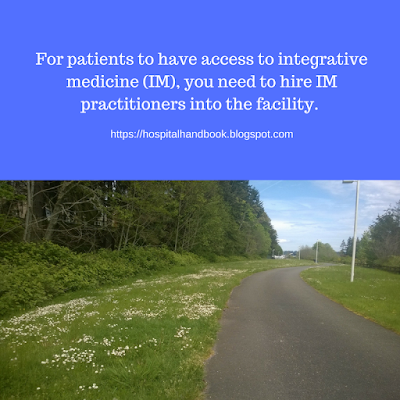 Learn more about how health systems are adding acupuncturists to their Emergency Department in this post and read the citations of that post for a deeper dive. 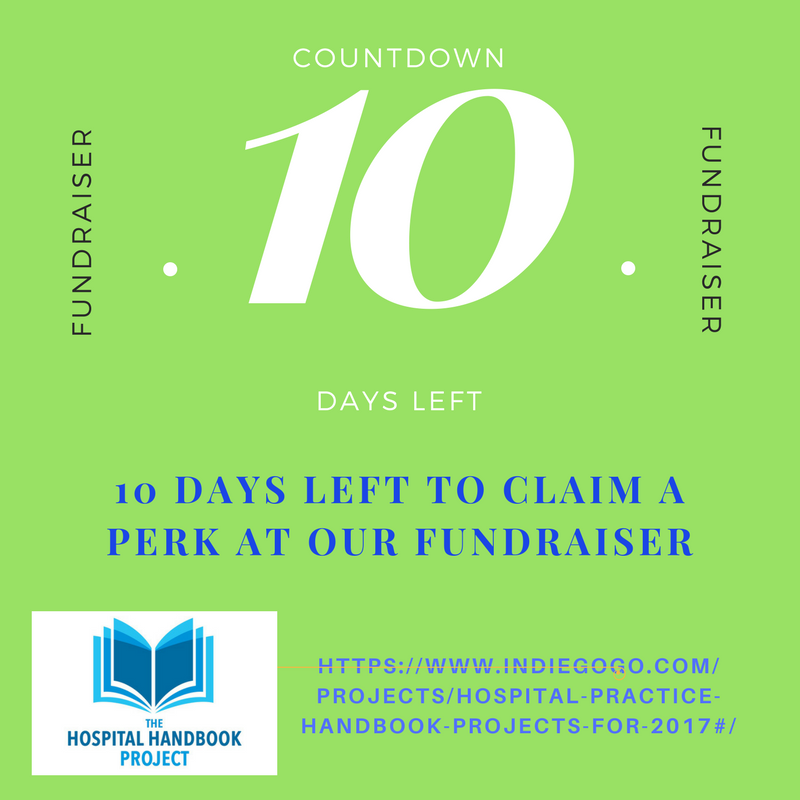 Only 10 days left to claim one of the perks in our fundraiser. So, if you've been procrastinating, now is the time to check out the fundraiser and pick your contribution level or "perks package". 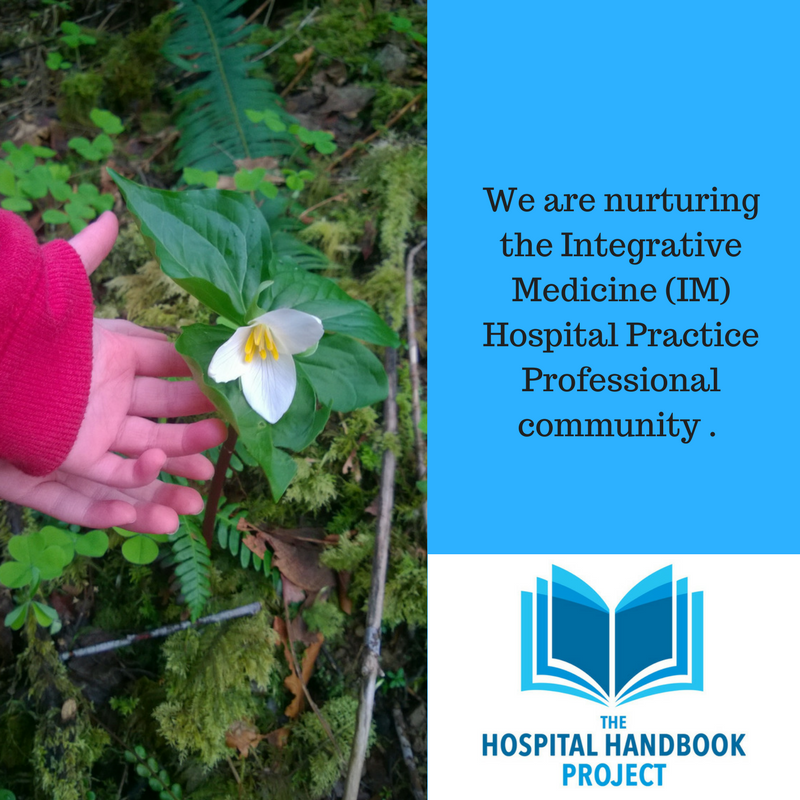 If you are interested in learning more about the Integrative Medicine movement into Mainstream medicine, the philanthropic work of creating an escape fire for our U.S. healthcare system, check out the "Friend of Integrative Medicine" fundraiser perk. Only 10 Days Left to Claim your one of the Organic Chocolate, Fair Trade Coffee, or YETI mug perks in the fundraiser.